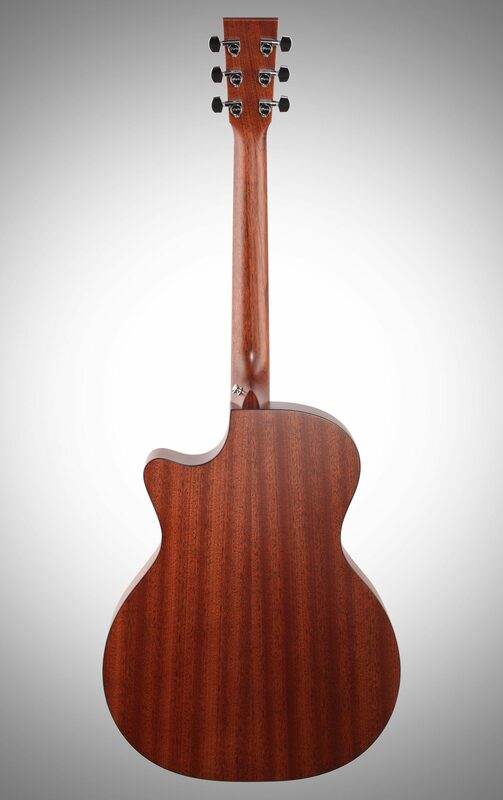 The Martin GPCPA4 Performing Artist Series Acoustic-Electric Guitar is a grand performance body acoustic-electric guitar with a solid spruce top and sapele back/sides. 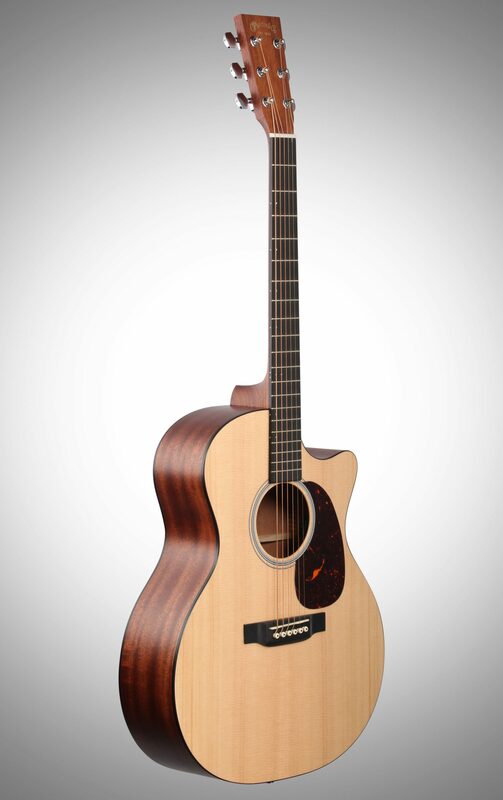 Play the Martin GPCPA4 Performing Artist Series 4, and you'll experience the unique combination of legendary Martin tone and revolutionary onboard intelligence. 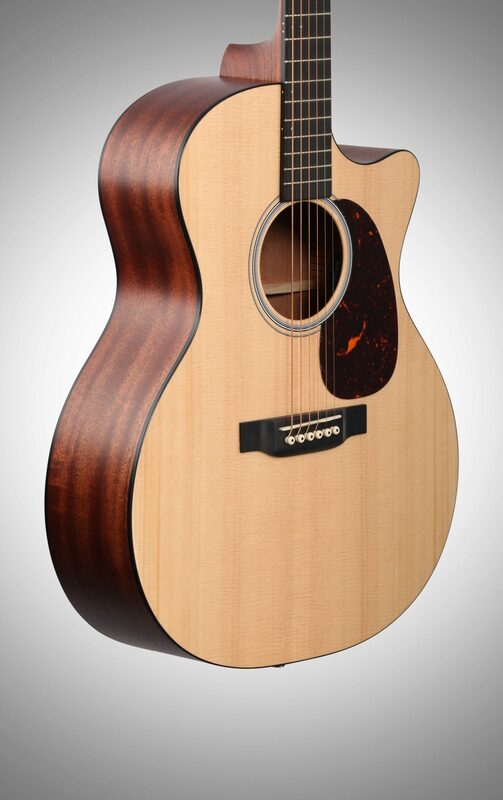 Martin craftsmanship and premium quality materials are evident in every detail. 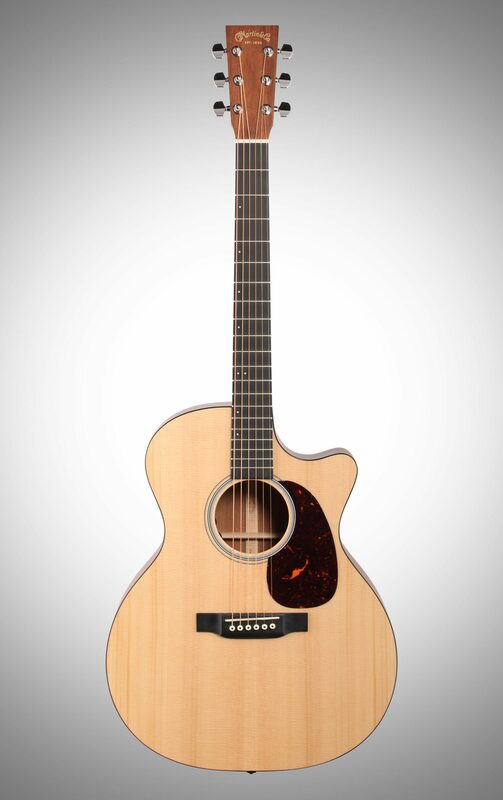 Striking aesthetics, player comfort and versatility combine for solo, stage or studio performance. Plug in, tune up and play with the CPCPA4's on-board Fishman Matrix VT Enhance NT2 pickup and preamp. - Top Braces: Solid Sitka Spruce 5/16 in. - Fingerboard Width At Nut: 1-3/4 in. - Bridge String Spacing: 2-3/16 in. Overall: I got this guitar last week, I really cannot put this down. I was worried about shipping being an expensive guitar but it looks like it was handled really well. I received it the next day after buying because zzounds is in New Jersey and I'm in pa. The guitar is gorgeous. Bass notes almost sounds as if played from a piano. 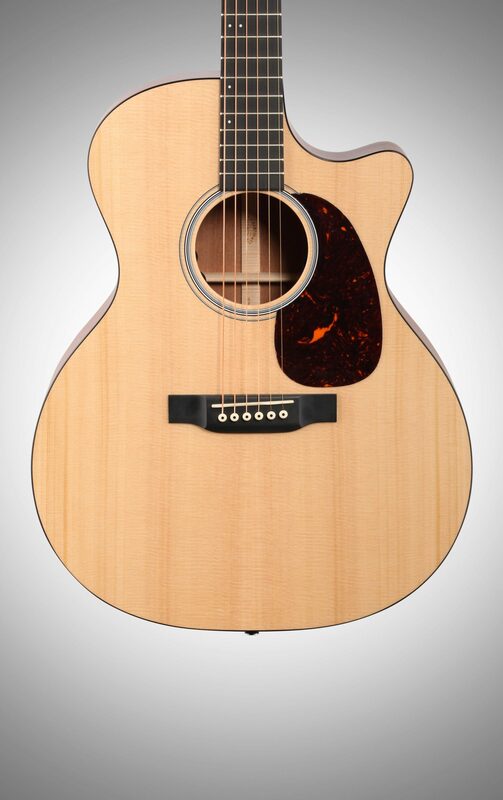 I was originally planning on buying a Taylor 314ce but chose this because of the neck and tone. 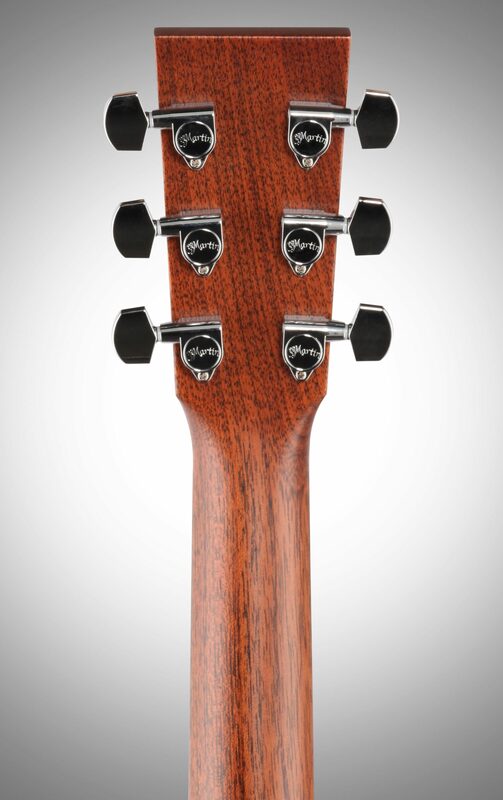 The neck is slim for an acoustic and makes it super easy to play for hours. I love this guitar. It plays just as well and sounds as good as the high end Martin and Taylor's I played. 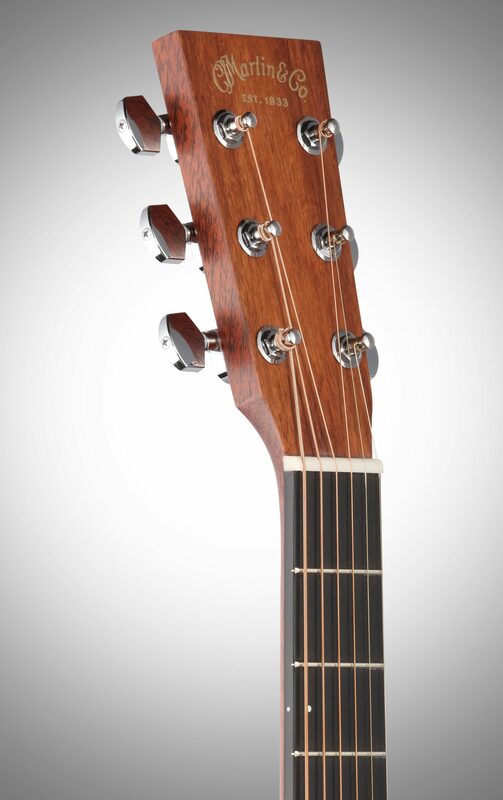 Couldn't be happier..
"Martin GPCPA4 Performance Artist Guitar"
Overall: This is a professional grade guitar. It arrived with NO SETUP NEEDED !! !Beautifully crafted, no flaws and great base, mid and treble voice. 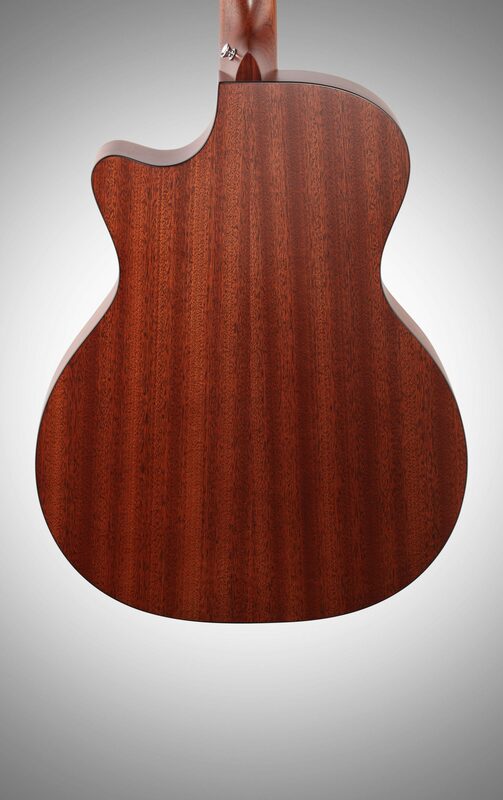 On board tuner and unobtrusive electronics are excellent.Beautiful hard shell case.Excellent value for this Martin and ZZsounds play as you pay is a great plan!! !